Find out EVERYTHING there is to know about hockey! Who are the "Original Six"? What are some of the most historic hockey games? What jobs are available in the hockey industry, other than being an NHL all-star? 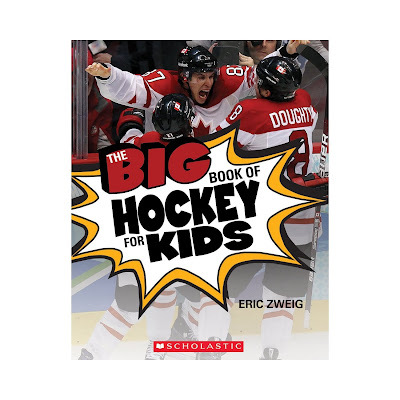 The Big Book of Hockey for Kids will answer all your questions, and more! From the first game (with roots in Irish hurling and Scottish shinty) to the billion-dollar industry it is today — including the evolution of hockey equipment, the Stanley Cup, and every NHL team — fans will learn the complete A to Z of hockey.